Between two minds about making the move? We caught up with Danu McGowan, who lived and worked in Canada last year. Don’t miss her advice and experiences of living and working in Canada on the IEC visa. Canada is the 2nd largest country in the world so your choices of location are endless. The two most popular destinations are Toronto and Vancouver but have two very different living experiences. Toronto, Ontario is often referred to as the ‘New York city’ of Canada, with its huge skyscrapers and constant ‘buzz’. If you love the hustle and bustle of big cities, this is the place for you. Vancouver, British Columbia (Vancity) has a much more laid-back vibe. Although Vancouver is a busy city, the locals tend to enjoy more outdoor activities and why wouldn’t they with their amazing landscape. As Vancouver is coastal it has beautiful beaches so you get the best of both worlds, beach life and city life. After seeing pictures of the Vancouver scenery, I knew Vancouver was the place for me! When you arrive there are some formalities that you need to take care of. Bank account: Find a bank with little or no banking fees and you will have to apply for a credit card. Unfortunately, to purchase pretty much everything in Canada you must have a credit card. Your Irish Visa Debit card will act as a credit card, but once your Irish funds run out you will need a Canadian credit card. Be careful transferring money from your Irish bank account to your Canadian account as you’ll be charged quite a lot. Social Insurance Number (SIN): You will need one of these before you start working. A Job: The current economy is booming in Canada, so there are more than enough jobs available. Luckily the USIT Canada programme will help you secure a job before you move. Get these sorted, then you can start exploring, stress-free. Vancouver’s climate is somewhat similar to Ireland’s, they too can have 4 seasons in one day. Their winters are generally mild and wet with temperatures between 0-4ºC and summers are Sunny, with showers and temperatures between 20-30ºC . Toronto’s climate tends to be more extreme, with extremely cold and snowy Winter’s and hot Summers. 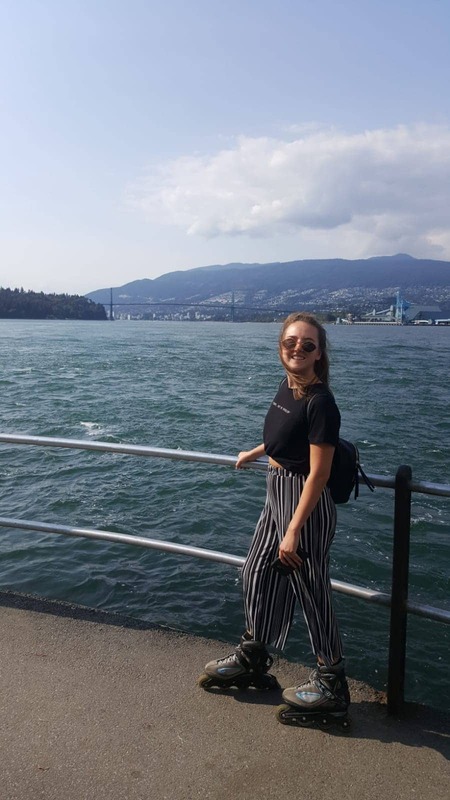 Canadians are known for their friendliness and kindness and they seem to be very fond of the Irish, which helps make your transition that bit easier! You will never be bored in Vancouver, no matter the weather, there ‘s always something to do. As I spent the Summer months there I did a lot of the outdoor activities. There are plenty of hikes to do. 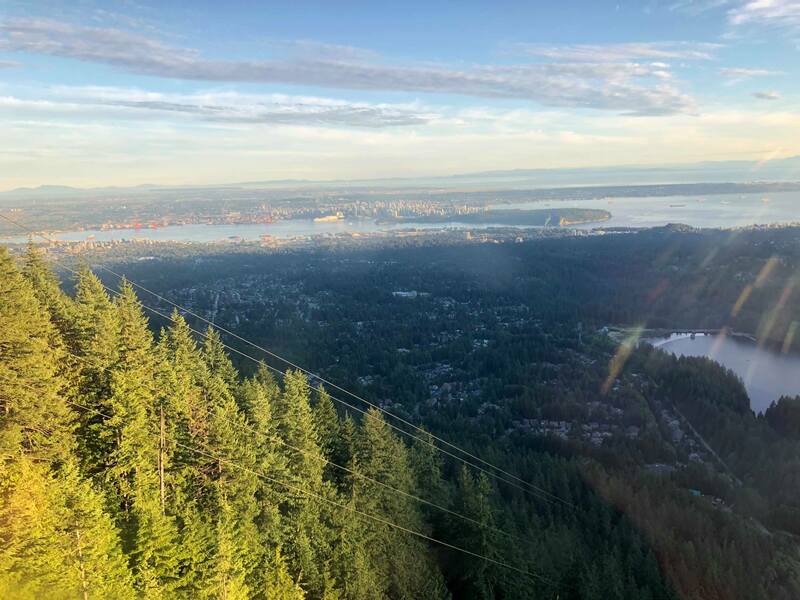 The Grouse Grind, also known as ‘Mother Nature’s Stair-master’ is one of the most popular and most difficult hikes but it is definitely worth the spectacular views at the top. 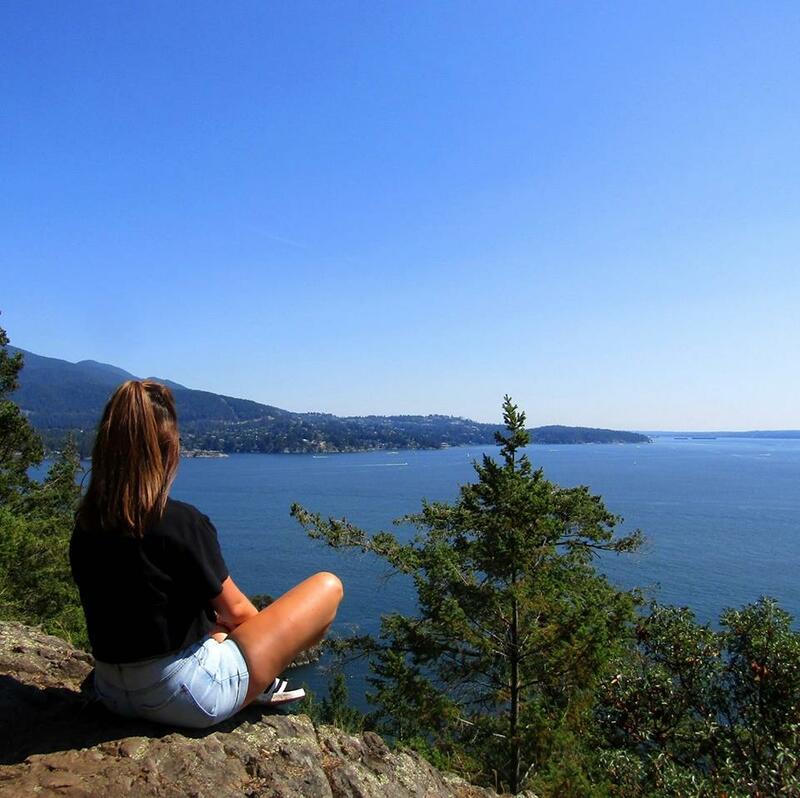 If you’re not up for ‘the Grind’ a nice easy starter is Deep Cove, it’s more of a nature trail but the views are beautiful at the top. You have to experience a Third Beach sunset! 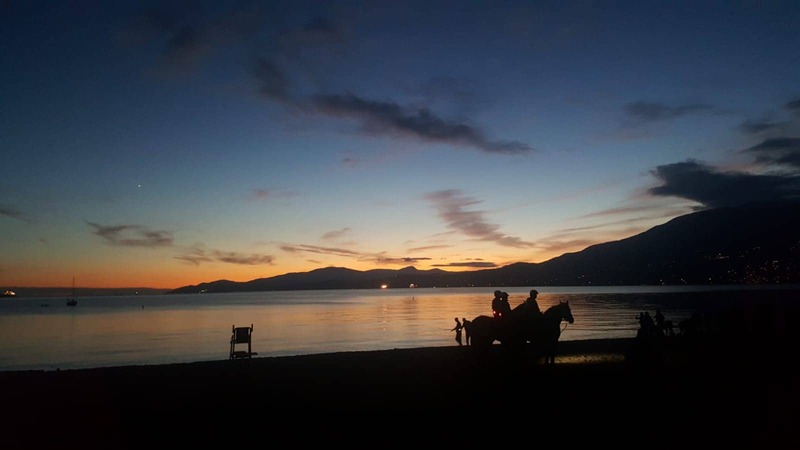 Third Beach in Stanley Park is an impressive beach with one of the region’s longest stretches of sand and spectacular views of English Bay. Probably the most breathtaking views I’ve ever seen is at Garibaldi Lakes just outside Vancouver. The view is like a painting and almost seems unrealistic! The hike is tough so be prepared, bring plenty of water, food and extra clothing for the top as it gets colder. You can go for a swim at the top in the crystal clear glacial water. 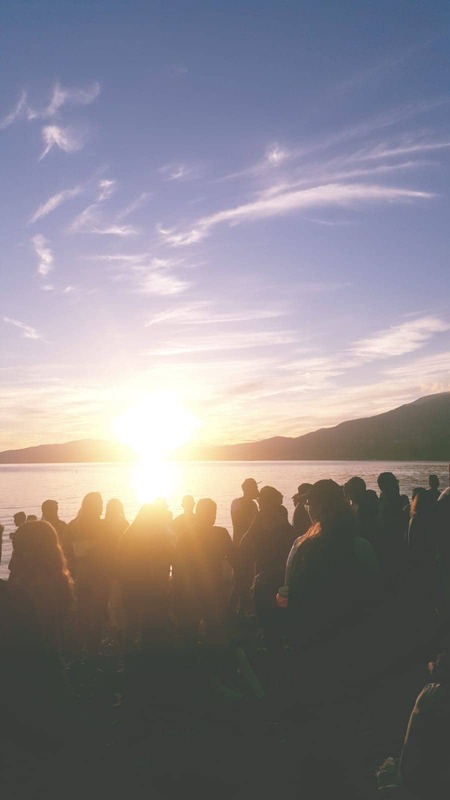 Every Tuesday and Sunday there are Drum Circles on the beaches where locals and tourists gather to play various instruments, jam along, dance and socialise while enjoying the stunning sunset. Stanley Park is Vancouver’s largest park with scenic views of the water, mountains, sky, and majestic trees along with its famous Seawall. Rent bikes or rollerblades to get around the seawall. 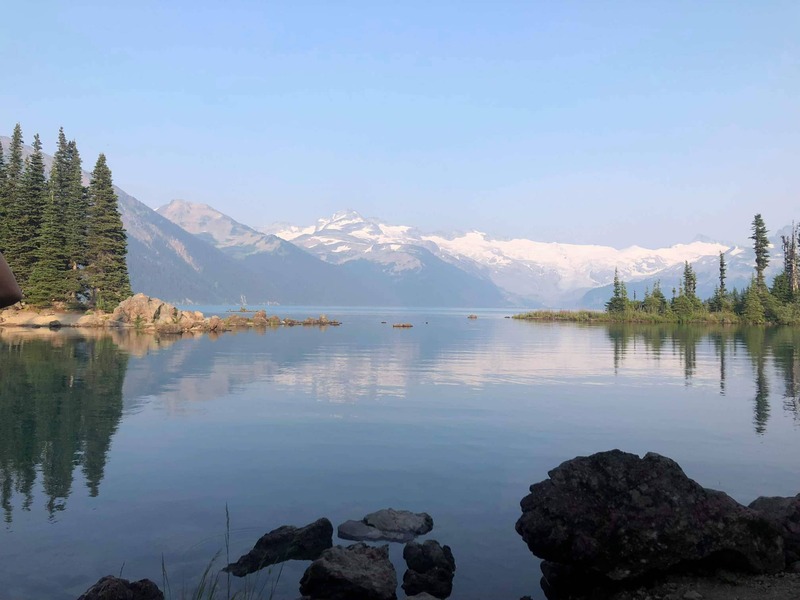 When you get the chance, take a trip to Whistler, located in the spectacular Coast Mountains of British Columbia just two hours north of Vancouver, Whistler is Canada’s favourite year-round destination. 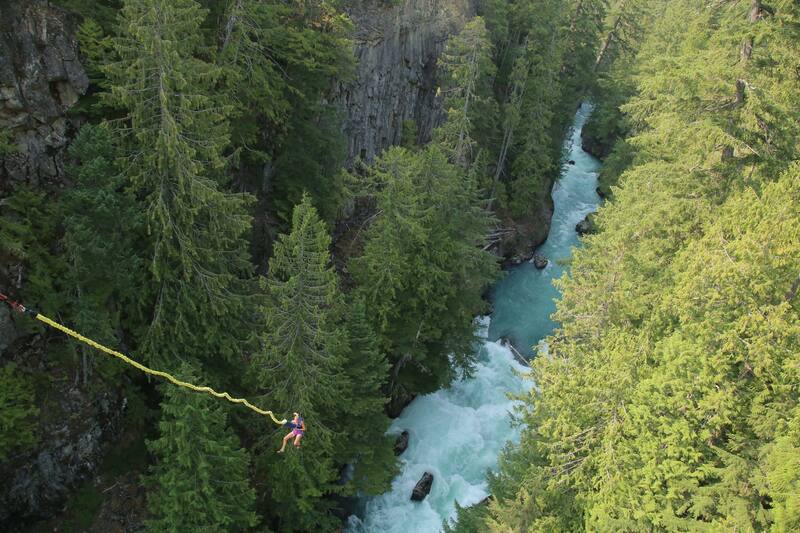 In the Summer, take part in the water activities and if you’re a true daredevil, why not bungee jump 160ft over the glacial fed Cheakamus River? This is literally a once in a lifetime experience as you can only get the IEC Visa once. 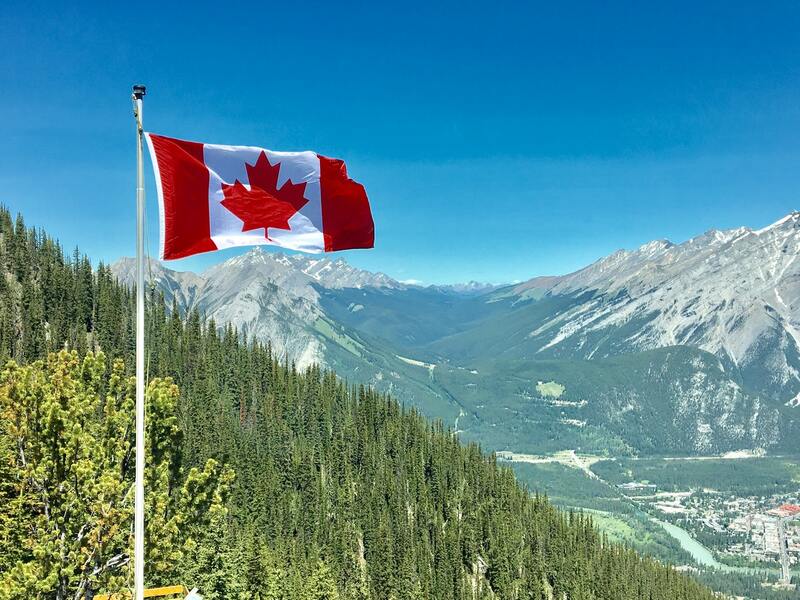 So if you’re planning a move to Canada, my advice would be to go for the full two years because just going for a summer is a waste of a rare opportunity. Plus three months there will only leave you wanting more! Once you make the move, you won’t regret it! For more info on the Canada IEC Visa click here.